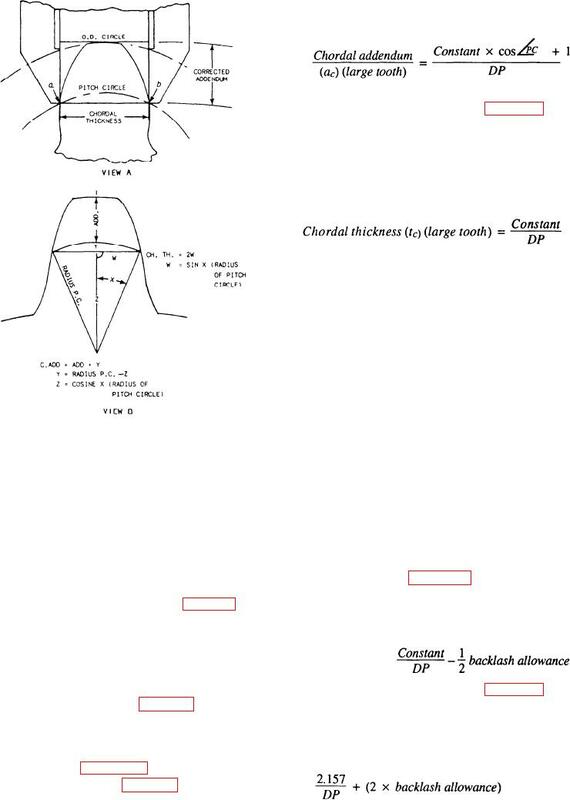 Figure 14-17.--Formulas for calculating chordal thickness. measurements with a device used for that purpose. expansion due to temperature changes at high speeds. measure the size of the gear tooth. passes through the gear tooth (fig. 14-17, view A).